HomeAdvice & TipsQ: What do I need to consider before investing in a franchise? Q: What do I need to consider before investing in a franchise? PURCHASING A FRANCHISE can provide you with the opportunity to become an entrepreneur for a relatively small initial investment. 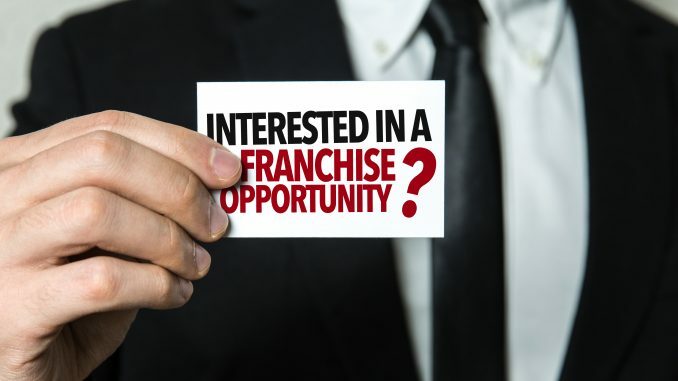 Two of the primary advantages of becoming a franchisee are that you have the oppor­tunity to sell goods or services that already have brand recognition and access to an already proven system and business model. But purchasing a franchise comes with no guarantee of success. That is why one of the most important things you can do as a potential franchisee is to educate your­self as much as possible and become an informed buyer, before you invest your money and sign a franchise agree­ment. As with anything else, preparation, understanding the nature of the attendant risks and possessing the information necessary to make well-reasoned decisions are critical to your success. This article is intended to help you educate yourself when considering whether to invest in a franchise business. 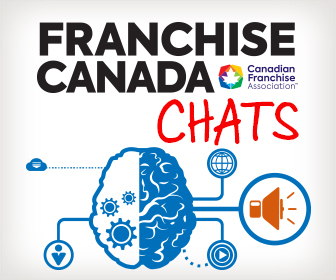 One of the hallmarks of provincial franchise laws is the duty imposed on franchisors to deliver, at least two weeks before a prospective franchisee pays any money or signs any agreements, a franchise disclosure document (often called an “FDD”). The FDD contains several mandatory sections that provide detailed information about the fran­chise fee and other operating costs and expenses, cur­rent and prior litigation involving the franchisor, financial information about the franchisor and other important matters. The FDD may also contain earnings projections and estimates of annual costs for your prospective fran­chise location. The FDD must also include copies of all agreements you will be required to sign. FDDs are thick and dense. They are often hard to read. Read them anyway. They contain information you need to know. Flag the parts you don’t understand into two categories: those for which you need legal advice, and those for which you need financial advice. Once you have done your best to understand the information in the FDD, then get the legal and financial advice you need from qualified and expe­rienced practitioners. It is essential that you review the FDD carefully, and understand what you are signing up for with the benefit of good advice, before entering into any franchise agreement. The FDD will also contain contact information about existing franchisees as well as those who have left the system in the past year. Existing and former franchisees will have valuable “insider” information. You need to access that information. So, before investing, reach out to several current and former franchisees and ask lots of questions. 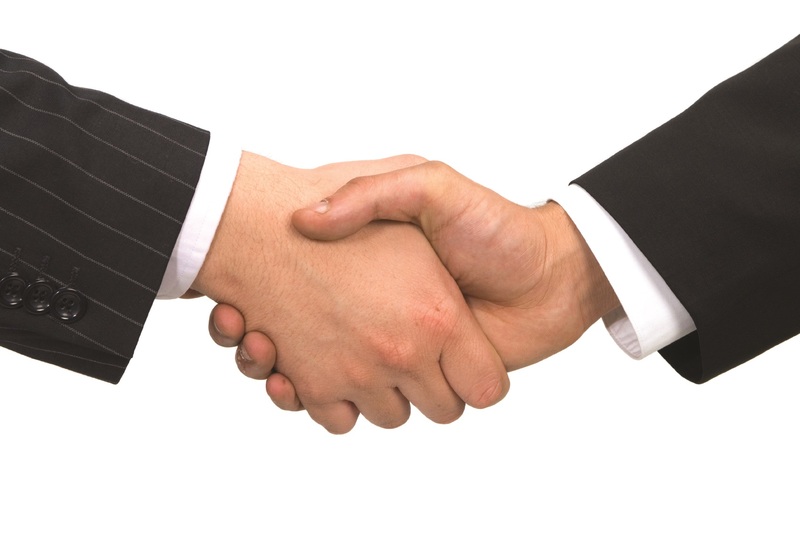 Among other things, you will want to ask: How would you describe your relationship with the franchisor generally? What particular skills do I need to succeed as a franchi­see? Have you or other franchisees encountered prob­lems? What were they? How does the franchisor respond to problems? Are there things you wish you knew before you became a franchisee? Are you as profitable as you thought you would be (and if not, why not)? Are there other franchisees/former franchisees I should speak to? You may know of some successful franchisees in a par­ticular system and be tempted to think you can replicate their success. Setting up an otherwise good franchise business in the wrong location, however, can lead to fail­ure. For example, a fast food franchise may not perform well in an area that has many other similar restaurants competing for business or that is populated mainly by a health-conscious demographic. That is why it is critical for you to learn as much as you can about the market in which you will be operating before becoming a franchi­see. At a minimum, you should research your competi­tion and assess how the product may be expected to sell in your particular market. (often significant) necessary to operate the business? Do you have sufficient access to capital or financing to cover all the expenses and costs? What level of income do you need? How much money can you afford to lose if the franchise proves unsuccessful? 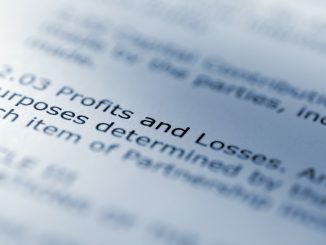 The purpose of this article is to highlight one simple but important point: your future success as a franchisee depends to a large extent on the amount of due diligence you conduct when assessing the oppor­tunity in the first place. Being an informed buyer will help position you to select the right franchise for the right market and territory. Q. 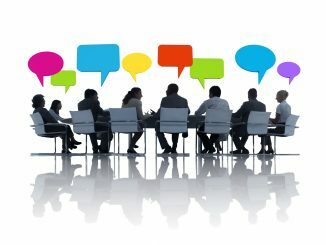 As a prospective franchisee, what should I know about mediation and arbitration before I get started?